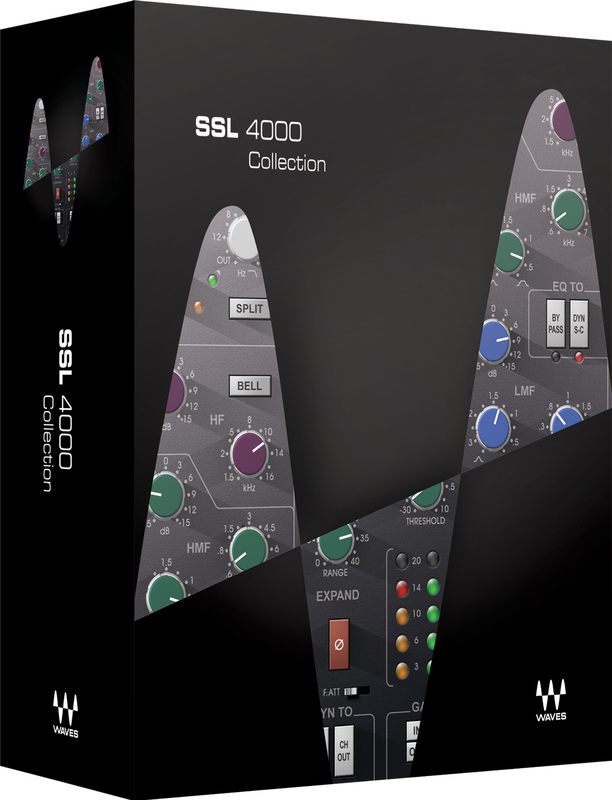 Developed under license from Solid State Logic, the SSL 4000 Collection includes four plugins meticulously modeled on the legendary SSL 4000 mixing consoles: SSL E-Channel, G-Channel, G-Equalizer and G-Master Buss Compressor. These plugins sound so close to the original consoles, even experts who work with SSL boards day in and day out can’t tell the difference. 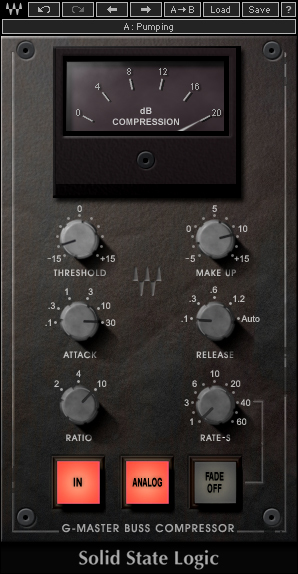 With the EQ and dynamics of the vintage SSL mixers at your fingertips, you can now give your mixes the SSL sound of the big studios. Founded in the U.K. in 1969, Solid State Logic currently has over 3,000 SSL consoles in active use around the world. 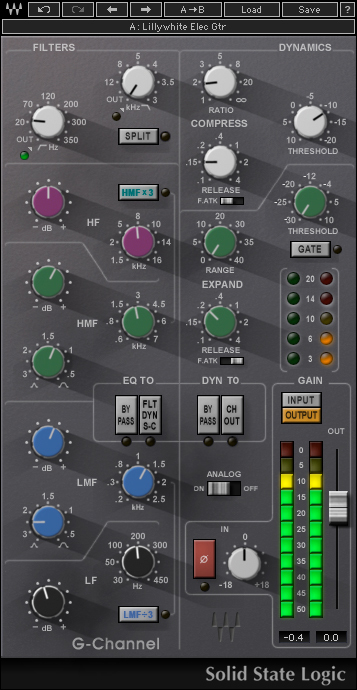 SSL’s reputation for hit-making sound is unsurpassed, having been used on hit recordings by Beyoncé, Bruce Springsteen, Taylor Swift, Madonna, the Rolling Stones, Sia and hundreds of others. Of all these consoles, the SSL 4000 may be the most famous. 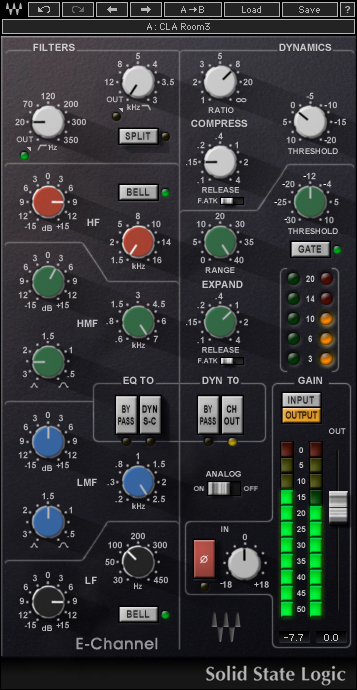 With the Waves SSL 4000 Collection, the classic SSL 4000 sound can now be yours.